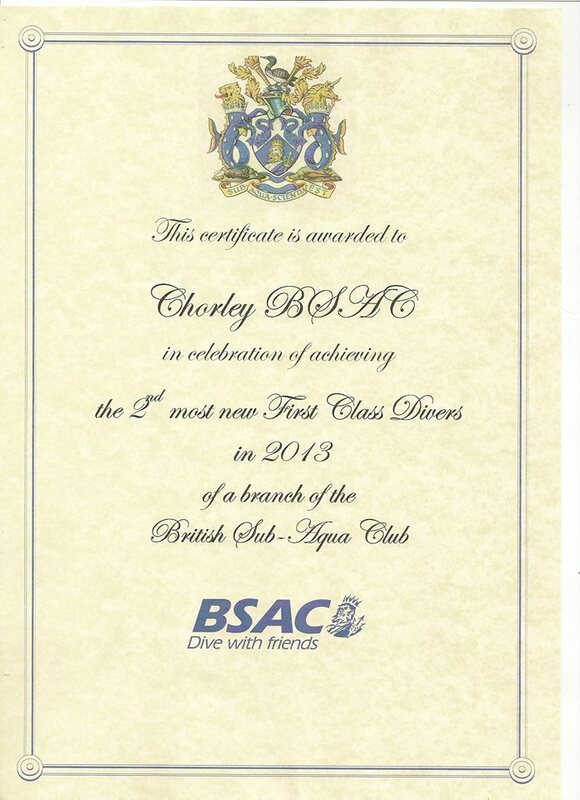 We are a very active and friendly scuba diving club welcoming new members of all ages and abilities. 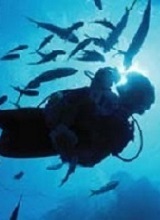 Whether you're already a diver or want to learn to dive, come and join us. 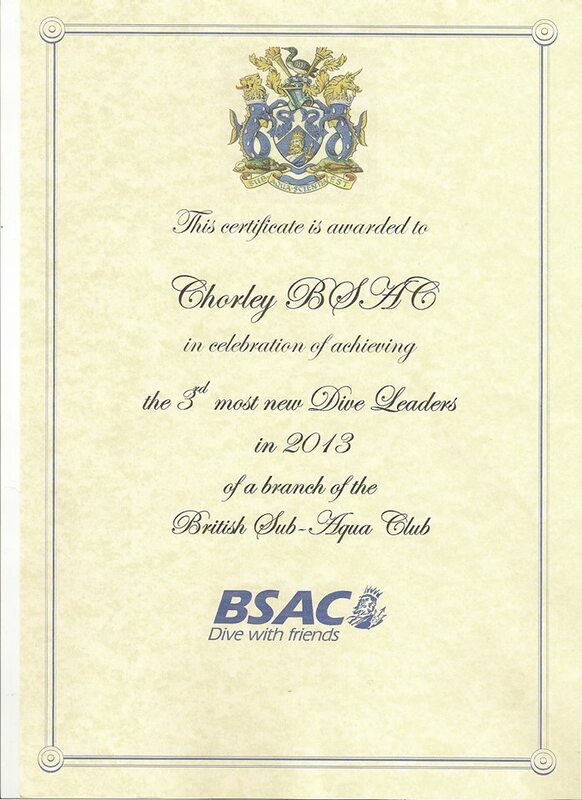 As part of the British Sub-Aqua Club, the UK’s leading dive club and the sport’s National Governing Body, we provide an internationally-recognised diver training and development programme. 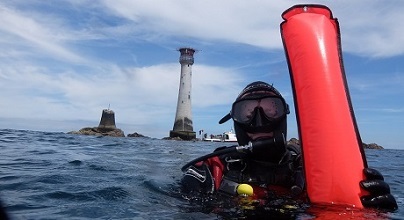 We have great fun diving around the UK and overseas and we even have our own RIB that we mainly use for dives off the North Wales coast. 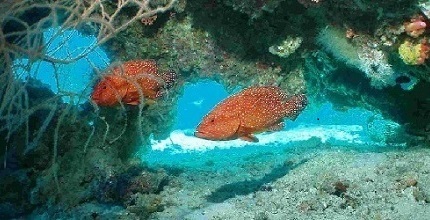 Check out our 'next dives' page to see our latest trips. 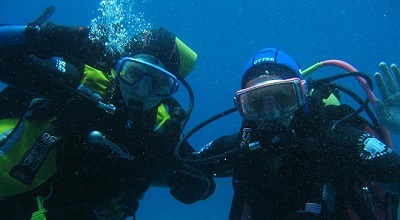 Our qualified instructors are able to train you from 'new starter' through to Advanced diver. We also welcome divers from PADI, SSI, SAA and the BSAC 'cross over' approach allows you to continue your training by building on your existing qualifications. 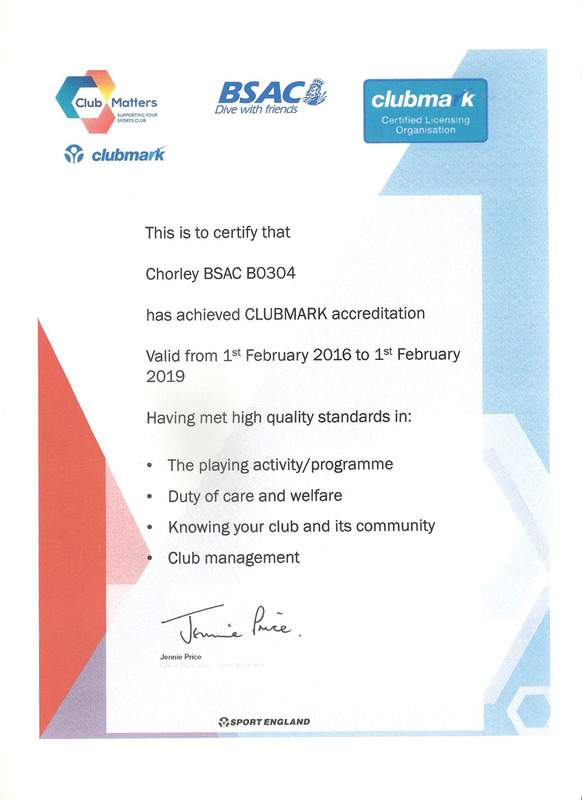 Chorley BSAC has the safety and safeguarding of children and vulnerable adults, as a primary importance. 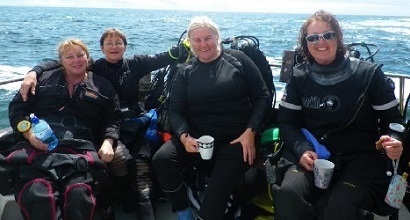 We also run many popular BSAC courses including : Nitrox; Boat Handling; Oxygen Administration as well as our very popular snorkelling course. 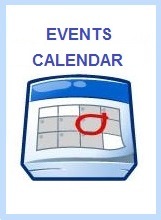 Please remember to check the Events Calendar on a regular basis. Are you watching the new BBC documentary Blue Planet Live ?